The Inca Trail is a legendary hike that leads to Machu Picchu through the mountains and cloud forests of the Peruvian Andes. Only travelers with the Inca Trail travel permit are allowed on the trail. Permits for the Inca Trail have gone on sale a full three months early for 2018. Southern Explorations encourages travelers to book next year's trips to Peru now before the trail permits sell out. The Inca Trail winds its way through majestic mountains and centuries-old ruins to reach the abandoned city of Machu Picchu, one of the Seven Wonders of the World. A limited number of people can start the trip along the Inca Trail each day, including porters and guides, who are required to accompany all visitors. The permits ensure the trails are not overrun, help pay for further archeological excavations and preserve ruins that have already been found. The Ministry does not sell the Inca Trail permits online – they must be bought in person in Peru. Inca Trail permits are non-refundable and non-transferrable. It's important to apply for them early with accurate information, including passport numbers and expiration dates. Permits for the high season – May to September – typically sell out within two months. 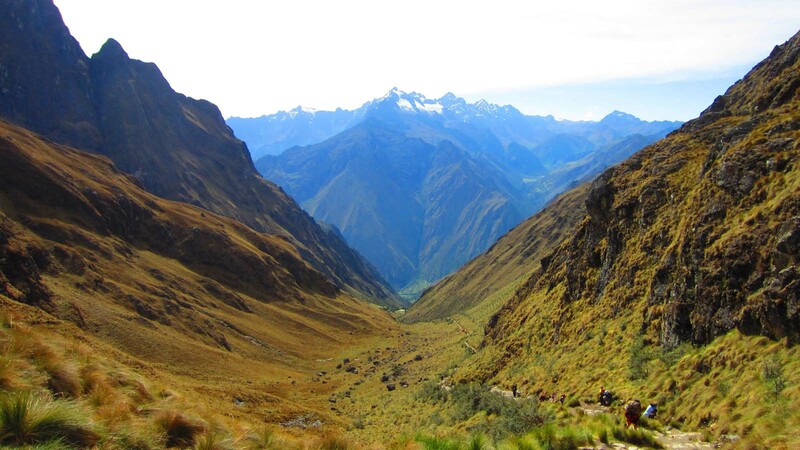 Southern Explorations' Classic Inca Trail Trip includes all the logistics involved to hike the Inca Trail, including the purchase of the Inca Trail permit and hiring and coordinating all guides and porters. Southern Explorations arranges all the details of the trip, including buying the permits in Cusco on the traveler's behalf before they sell out. Southern Explorations' Inca Trail trip includes all necessary camping equipment, permits, accommodations, meals and transportation. 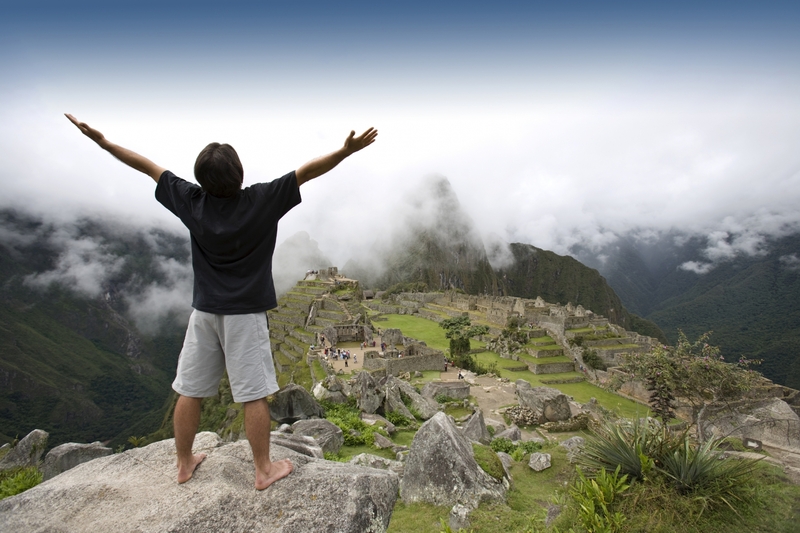 Learn more about our award-winning travel company, and plan your Inca Trail trip today!